The Anunnaki of Nibiru Conference Featuring Gerald Clark! 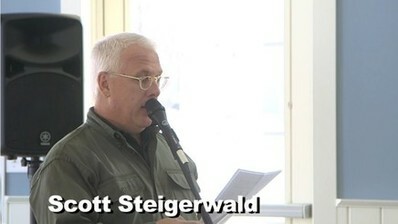 Scott Steigerwald of Bird Creek Farms in Michigan hosted best-selling author and international radio personality Gerald R. Clark for a full day lecture! 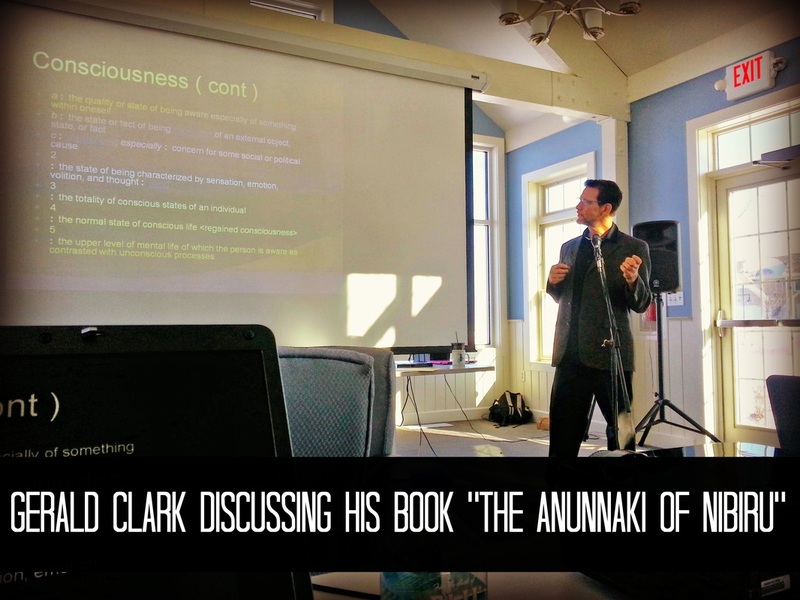 The lecture is based on his best-selling book "The Anunnaki of Nibiru" and how it relates to Consciousness and Love! © COPYRIGHT 2013-2019 ALL RIGHTS RESERVED.